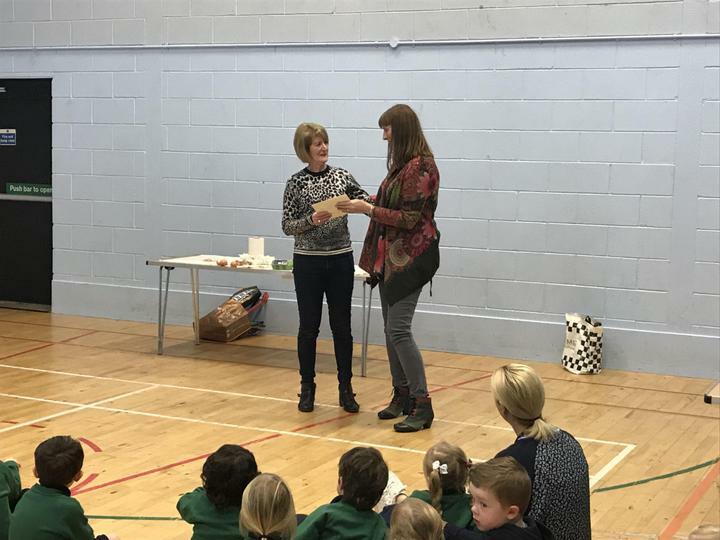 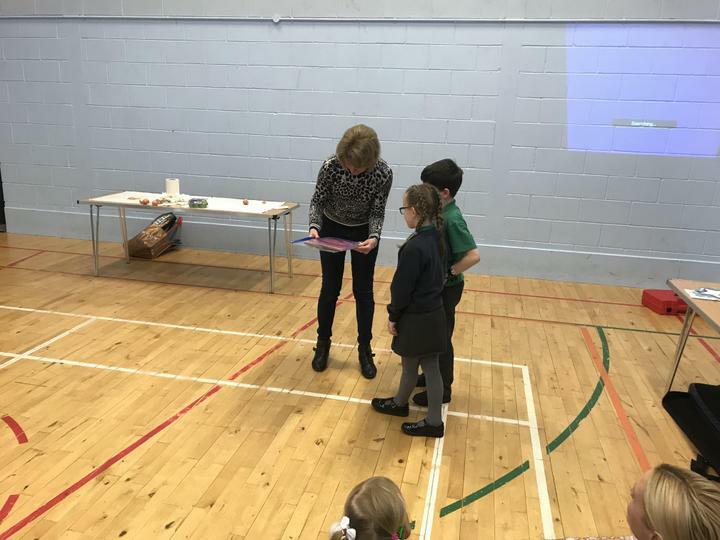 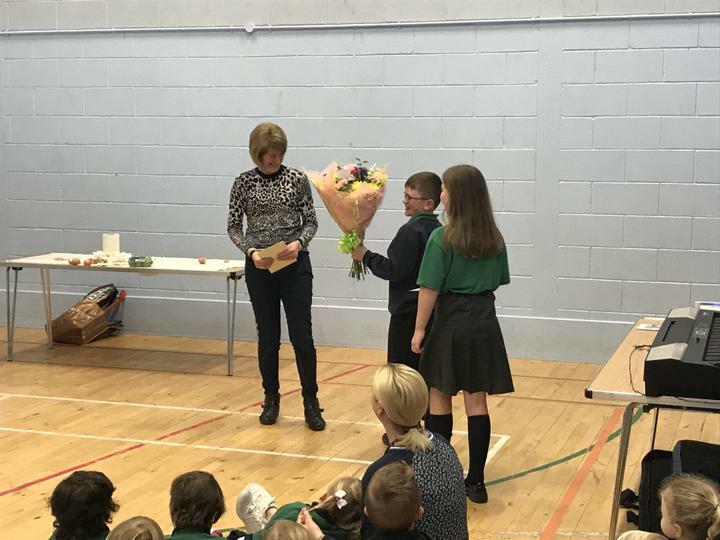 This week we had a fun filled assembly to say goodbye to Mrs Donnell. 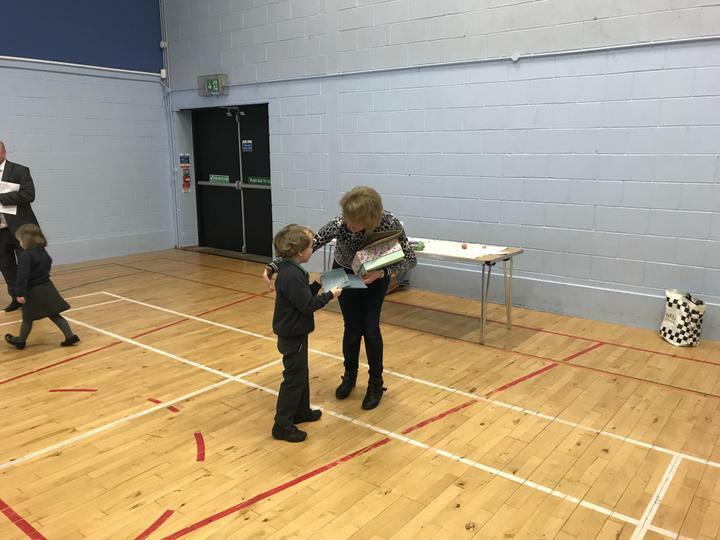 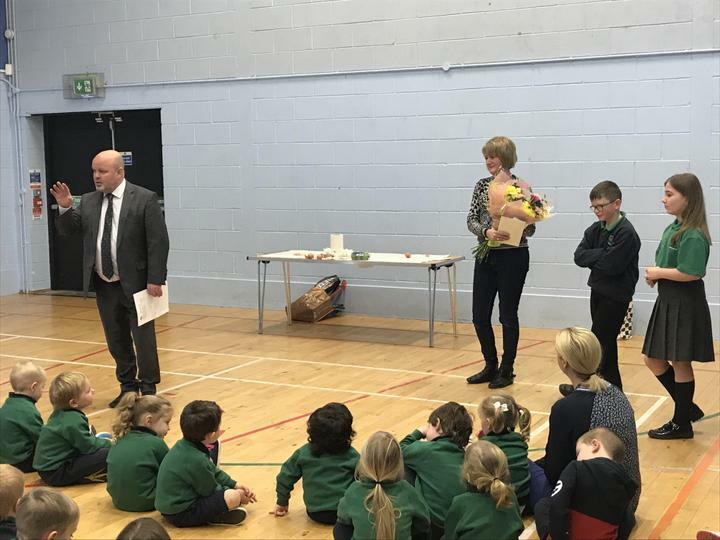 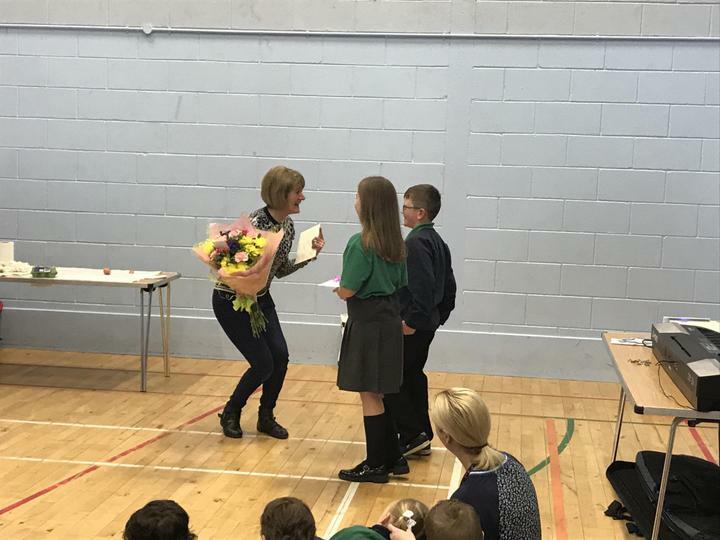 The staff sang a farewell song and the pupils provided Mrs D with gifts and flowers from PTA, staff and pupils. 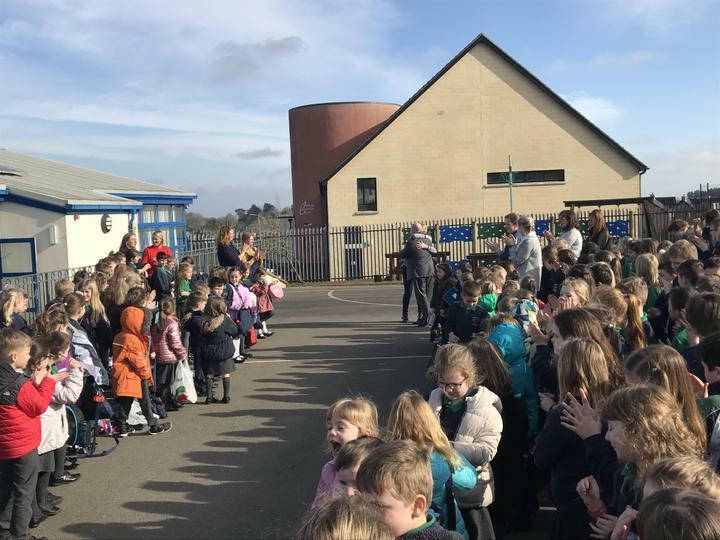 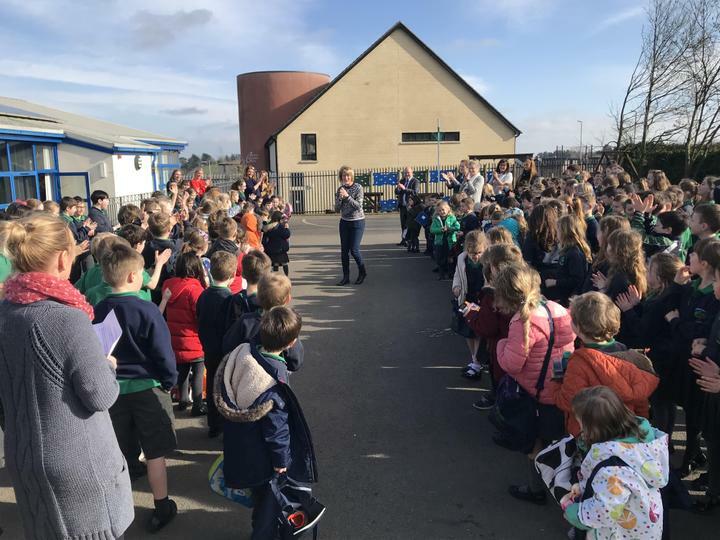 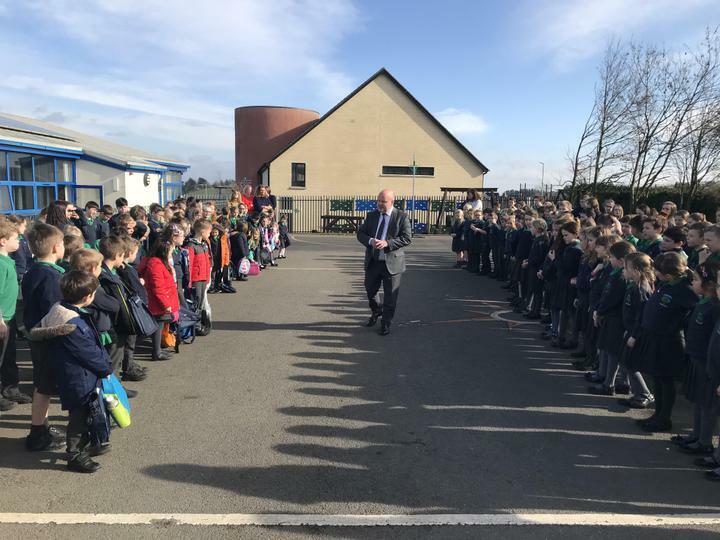 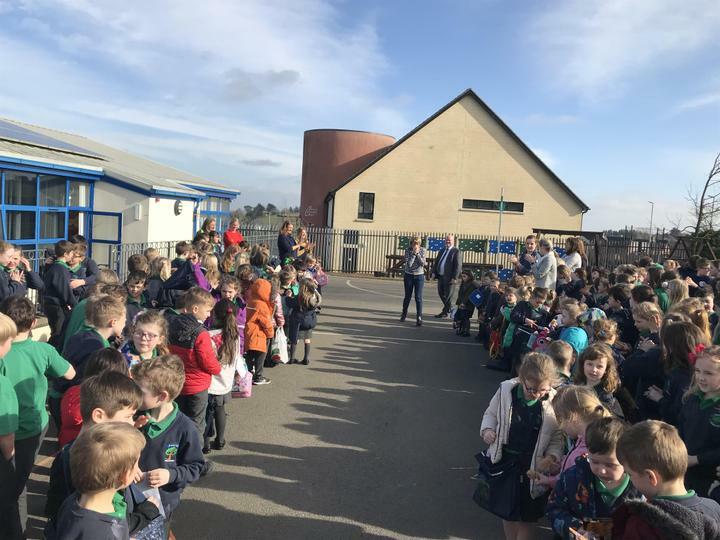 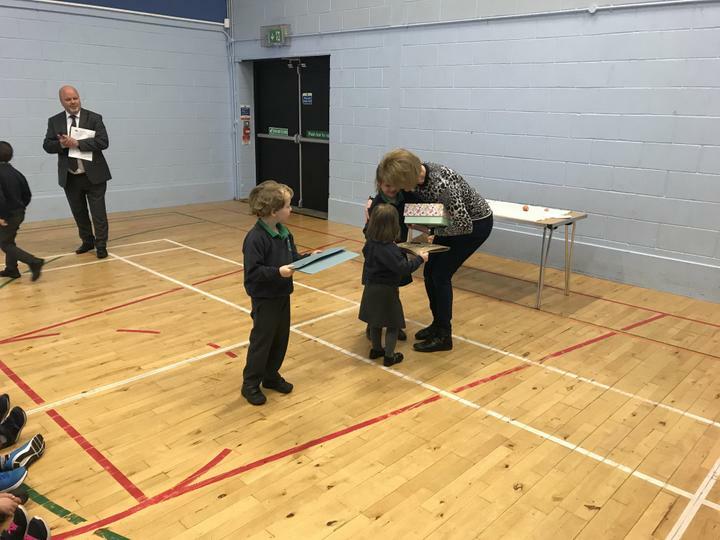 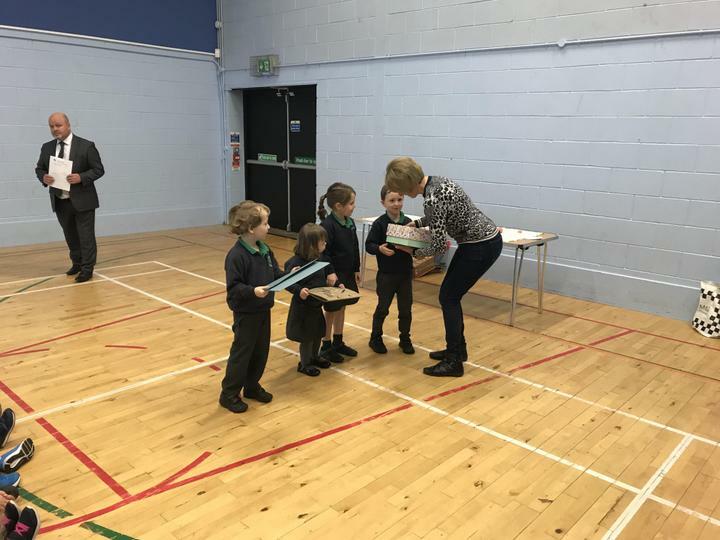 At home time she was given a guard of honour as the children from P1-7 sang “For she’s a Jolly Good Fellow” and waved her off.